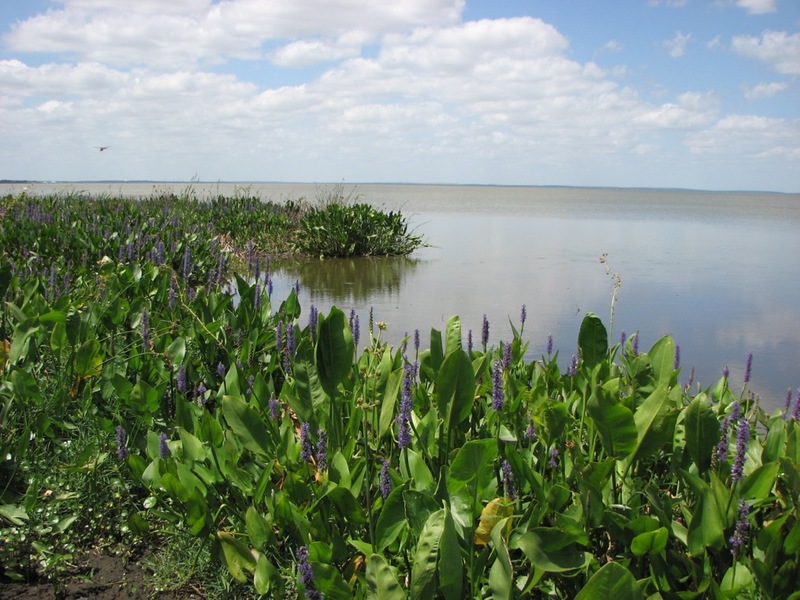 The central ridge of Florida can be seen on the distant horizon across from this part of Lake Apopka. The Apopka Community Wiki –all contributions welcome. One student's response to the ecological tragedy of Lake Apopka: Mr. Matt Behnke, "Supersized Society "